Honestly apart from the ambience everything else were just not so great. 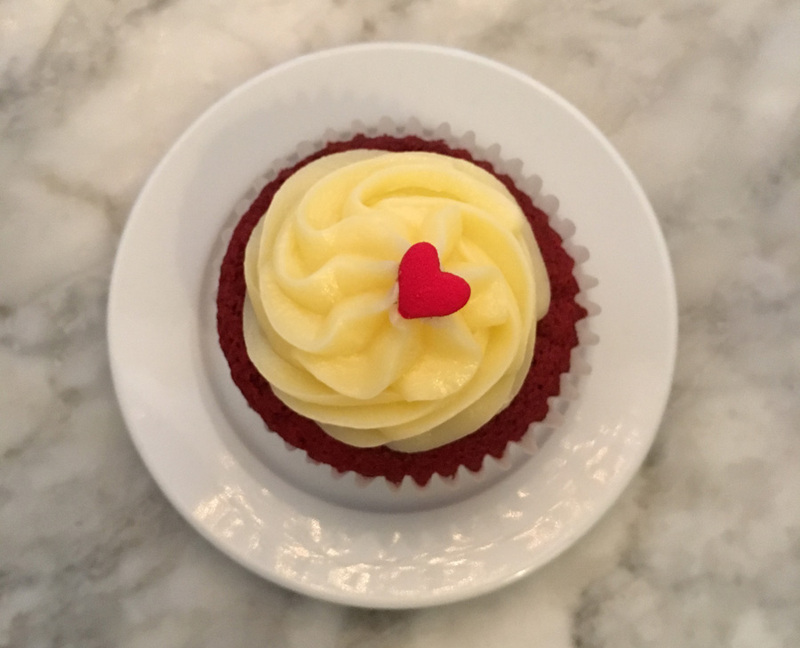 Red velvet cupcakes being overly sweet. ..and coffee? Not sure if I'm having Viet coffee. Didn't taste/smell strong. Or they serve really mild coffee. 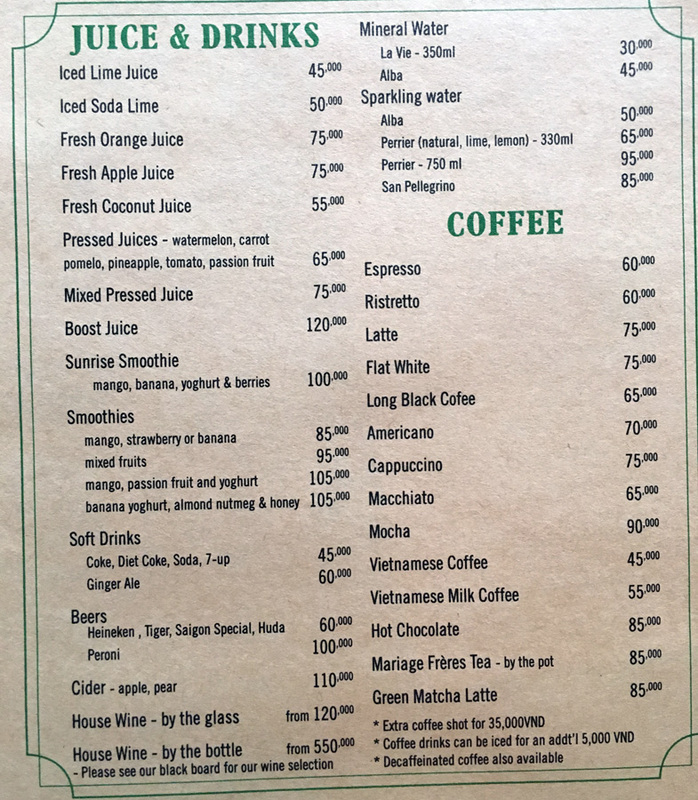 I'm not particularly great coffee drinker, but I've had Viet coffee many times to realise that it shouldn't be this diluted and mild. Not sure why is it so popular.... 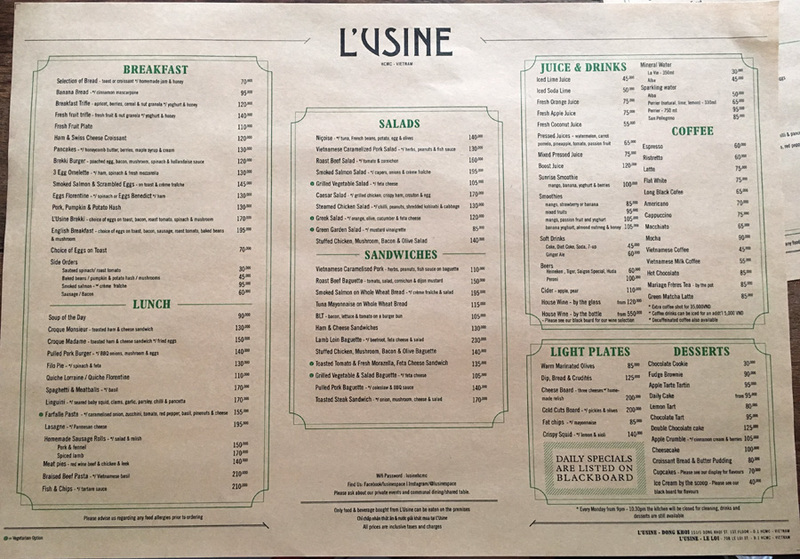 There are other places worth going for than L'Usine. 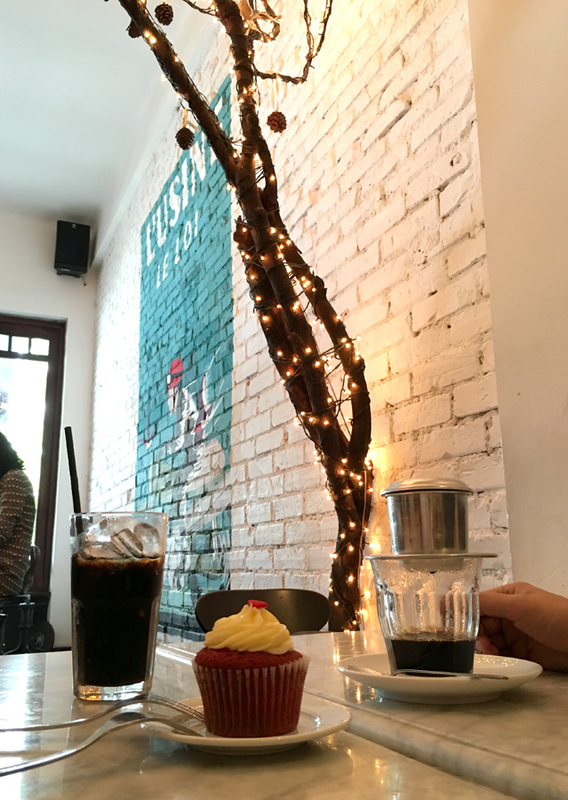 This coffee place is near some of the shopping streets. It could be a place to just chill after a long day but not that place worth travelling to just for it.